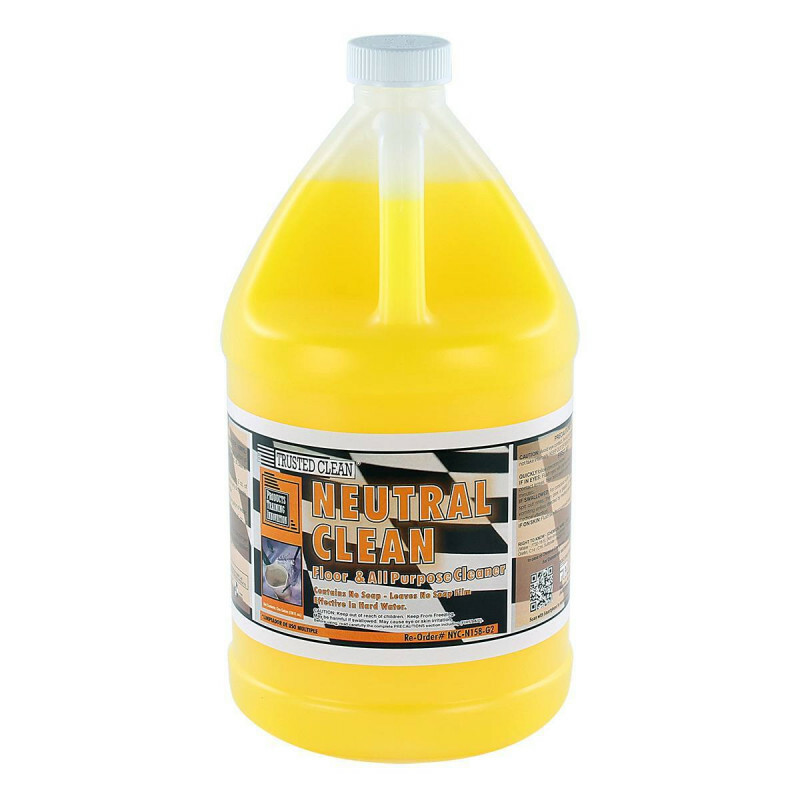 This neutral pH floor cleaning solution can be used on any surface that water can be used on. It will not harm the surface, because of it's non-aggressive chemical formulation. 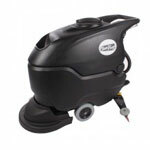 Great for routine maintenance in schools, service stations, and grocery stores. Use as an everyday cleaner. For regular cleaning uses, use 1 to 2 ounces of neutral cleaner per gallon of water. For extra dirty areas, mix 2 to 4 ounces of cleaner per gallon of water.